CSEA participated in the TTI Exchange 2018 (TTIX), held in Pullman Bangkok King Power Hotel, on 12 – 14 November 2018. 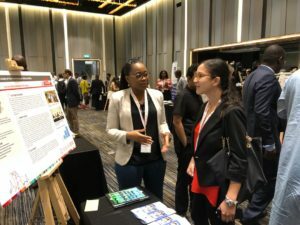 The event focused on the theme Sustainable Organisations for Sustainable Development: Into the Future – How Can Think Tanks Continue to Contribute to Building More Equitable and Prosperous Societies?. 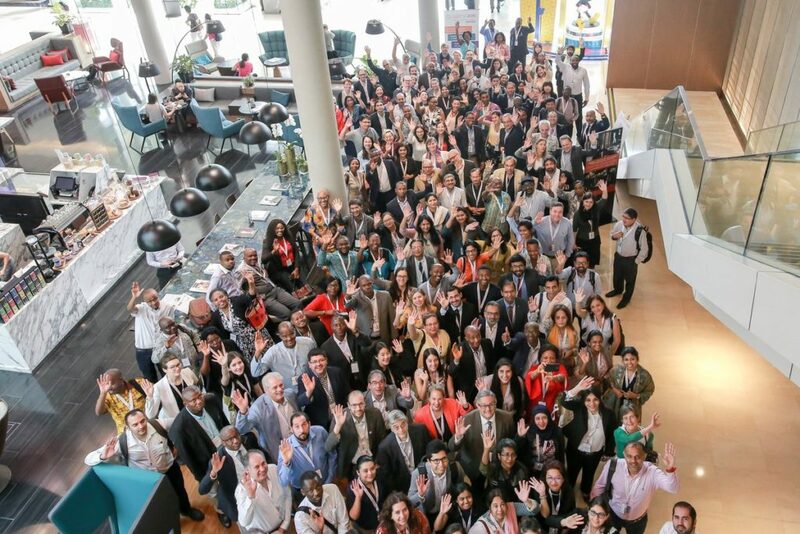 For a decade, the Think Tank Initiative (TTI) has continued to provide organizational and capacity support for 43 policy research institutions in 20 developing countries. The TTIX also brought together representatives of thinktanks, policymakers, donors, and other research-to-policy actors for a final Exchange to mark the last year of the program. CSEA was represented by Executive Director, Dr. Chukwuka Onyekwena; Senior Research fellow, Dr. Adedeji Adeniran; Research Fellow, Precious Chukwuemelie Akanonu; Research Associate, Joseph Ishaku and Communications/Institutional Advncement Officer, Drusilla David. The team participated in various strategic sessions, with Dr. Onyekwena as a topic Convener in the session on Think tank strategies in policy windows. Precious Akanonu facilitated CSEA’s booth at the Think Tanks Making a Difference: A Market Place to showcase CSEA research, policy engagement, and outreach. Joseph Ishaku and Drusilla David were among 24 Young Leaders who were selected for the first stage of the 2018 OTT-TTI Fellowship Programme. 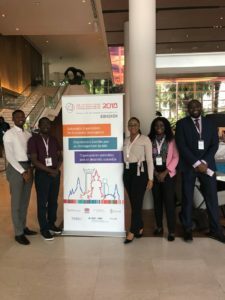 They joined other young leaders at the TTIX, to participate in the various sessions, which also provided opportunities for them to attend specific workshops and have mentorship opportunities. 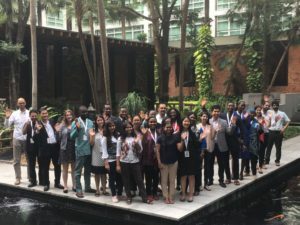 The OTT-TTI Fellowship is a partnership between TTI and On Think Tanks (OTT) to support the leadership capabilities among the new generation of think tankers, and to help them in becoming real agents of change. CSEA also participated in the Southern Voice Conference which held subsequently, on November 15 and 16, 2018 in Bangkok. 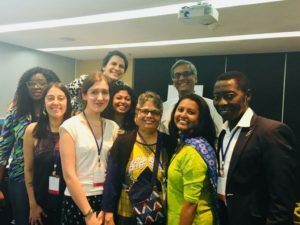 The meeting convened think tank experts from around the globe to discuss the network’s current and future agenda on policy issues related to sustainable development and the 2030 Agenda. CSEA team was represented by Dr. Chukwuka Onyekwena, Dr. Adedeji Adeniran and Drusilla David. The issues of focus included cross-cutting themes for the implementation of the SDGs, relevant to all countries and policy areas for the topics: ensuring no one is left behind, dealing with synergies and trade-offs among different policy areas of the 2030 agenda, exploring the connections between global and national policies, and promoting effective development cooperation. This conference also included a workshop among communication experts from the network to plan outreach and communication strategies for the flagship initiative “State of the SDGs“.